Saffron is one of the most expensive spice in the world. 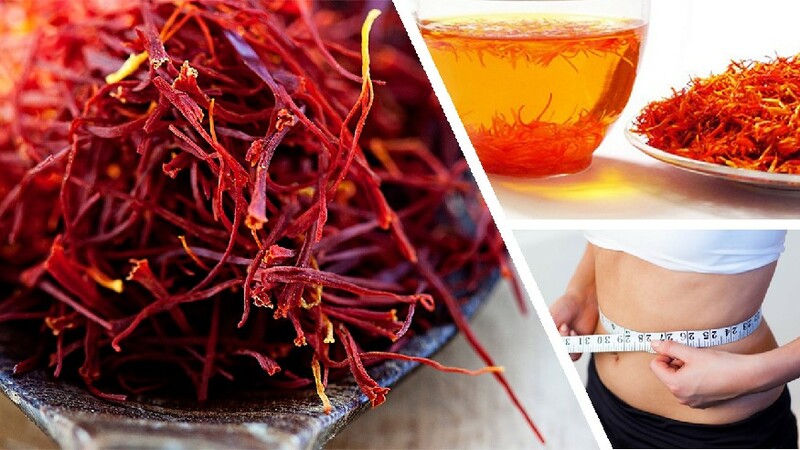 Saffron is believed to be originated in Mediterranean, Iran and Asia. It is cultivated in Spain, France and Italy. 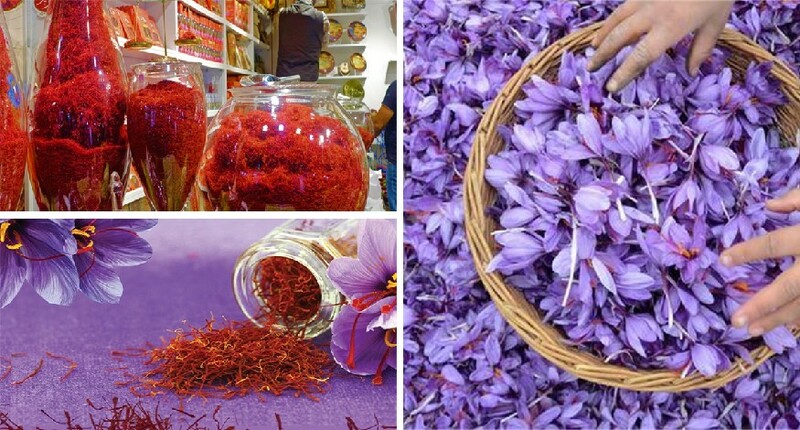 Iran produces more than 70% of world’s saffron. 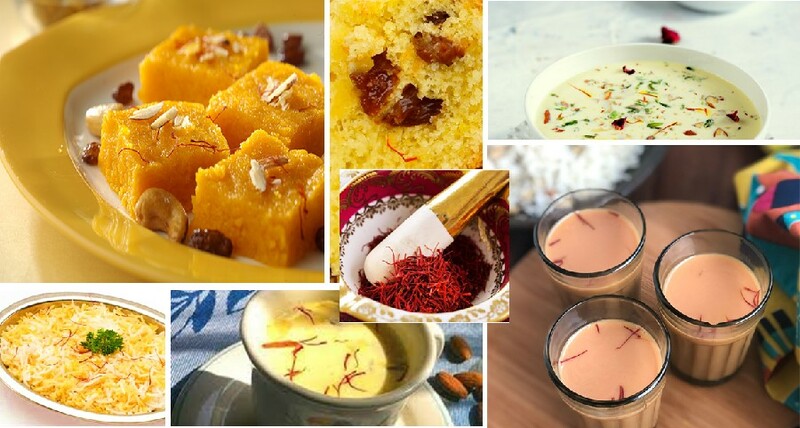 What exactly is saffron? 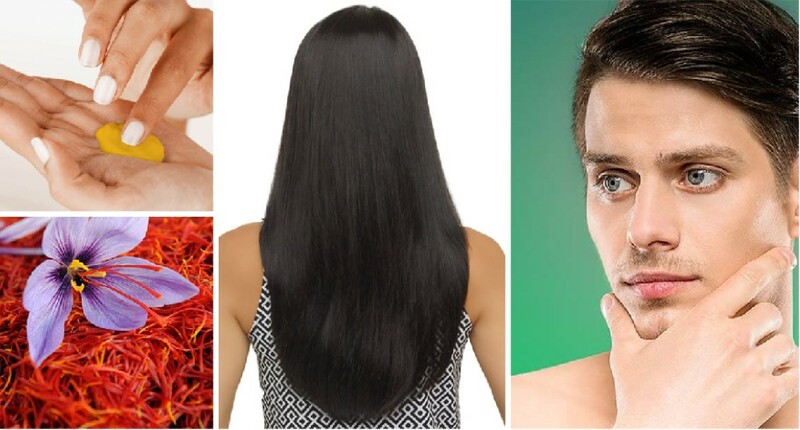 Botanical name of saffron plant is ‘Crocus sativus’ and common name is saffron crocus. 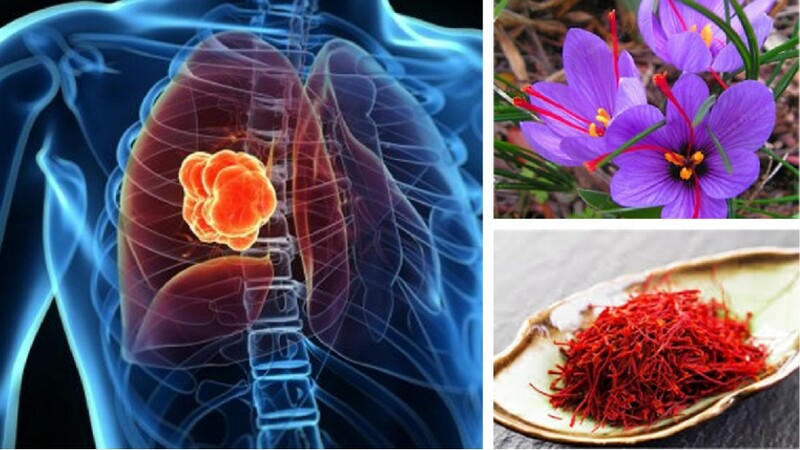 The spice we get in shops called saffron is a small part of the plant and belongs to purple flower. Slightly yellowish red color part with slight bitter taste is stigmata (stigma- singular) where the pollen germinates. Each flower has 3 stigmata and these stigmata are separated, dried and boxed to sell. 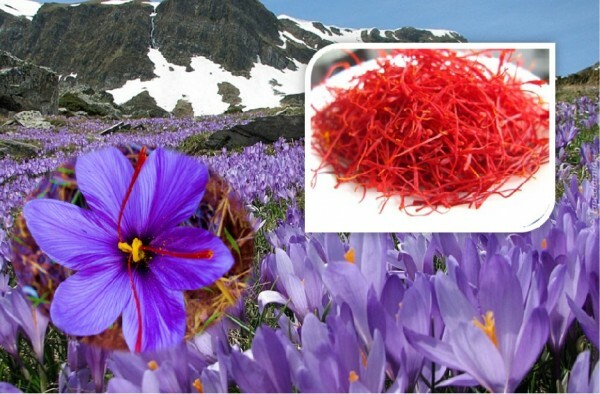 It is such small part of the flower and it takes about 75,000 saffron flowers to get one pound of saffron spice! Being small part of the flower, removing the stigmata is labor intensive work and must be done manually. Therefore, saffron spice is expensive.